I know how tempting it is to shop on Taobao. Their prices are crazzzzeeeeeee. These are items you normally see people reselling for a higher price on blog shops / bazaars / online shops and even Groupon. If you could buy your own, that would be awesome right? Provided you don't go through the same nightmare like me. 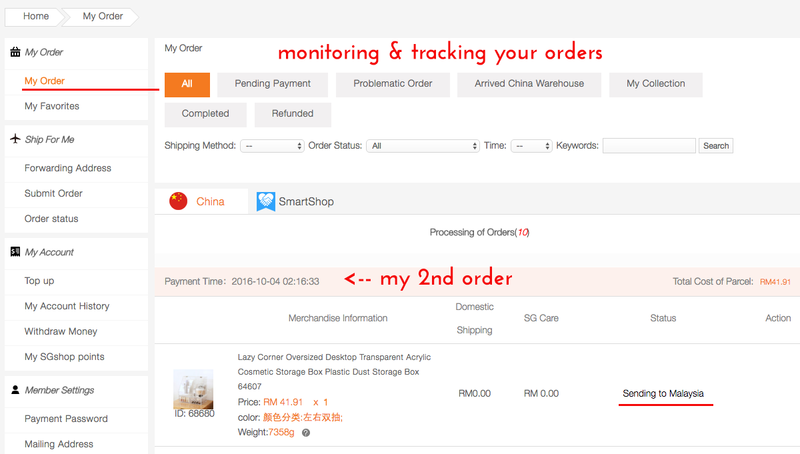 So I gave Taobao a second chance last September when SGshop Malaysia approach me to review their site. I was a bit hesitant due to my bad experience but decided maybe an agent would make a difference? Especially with the language barrier (Chinese). AND YOU KNOW WHAT? The happiest decision made! 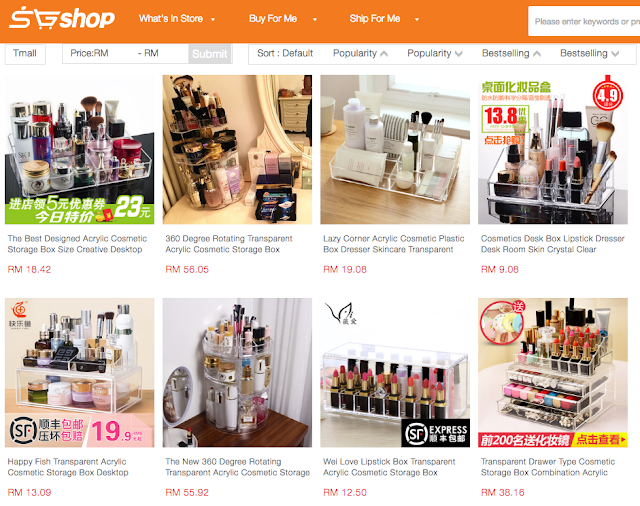 SGshop made shopping on Taobao so much easier. 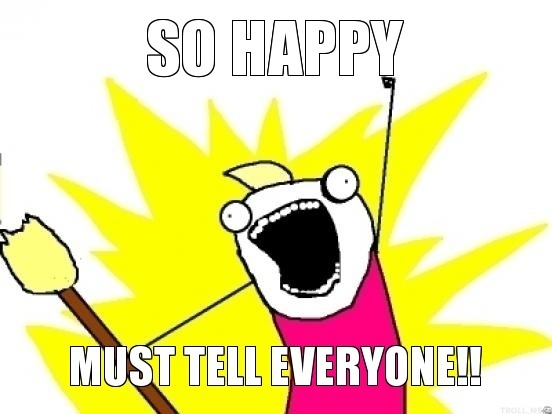 Every step of the way I was notified by SMS and email to the progress of my order. I only need to login and check / pay for shipping when my orders arrived in the China warehouse. 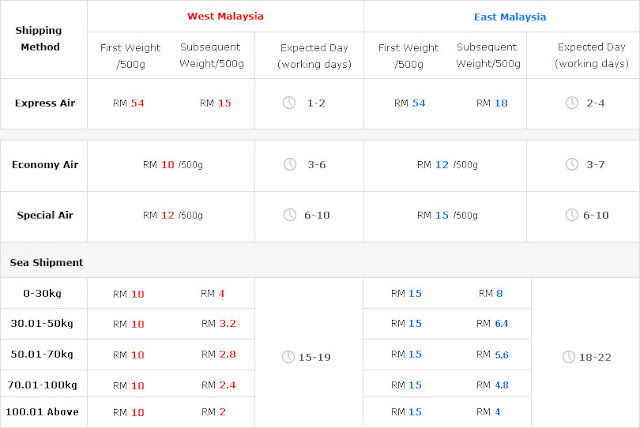 I choose sea shipping as this would be the most affordable (also cheapest) shipping method to deliver my 10kg haul to Malaysia. The downside? It takes 1 - 2 months to be delivered. When your shipment arrives, a local courier is engaged to despatch your parcel to you. Your signature would be required. Mine was by ABX courier. Made of wood it's so pretty! 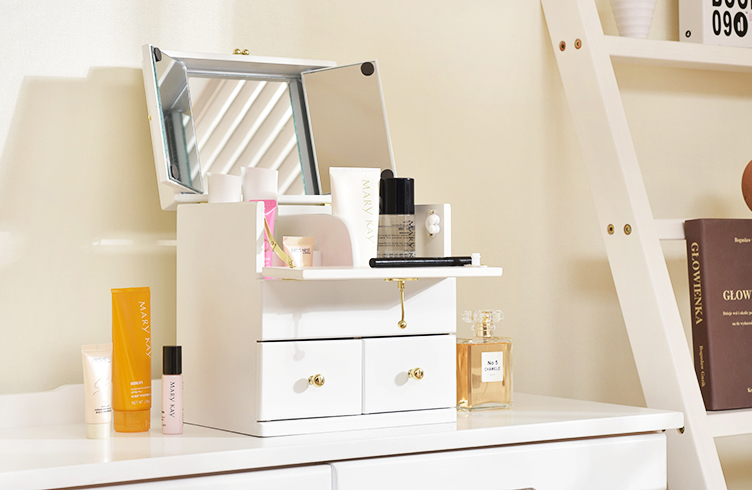 I was so happy with my 1st order that I made a 2nd order to buy acrylic beauty storages. When I notice an issue on my shipping charges (my parcel weight was 42kg) I email the customer service to inquire if the weight was correct. The next day the customer service called me to apologized, corrected the charges and process a refund. They understood ENGLISH. I was just too happy. I hate dealing with an incompetent customer service person (stress giler). Kudos to the responsive and fast action on my case. For newbies, if you're wondering what warehouse what shipping sea? (confusing right) Let me explain, there are 2 phases of delivery when you shop on Taobao from out of China. This is one of the reasons why it's just better to skip all the *&$% and get an agent to shop for you. Order, pay for goods & China Express delivery fee for order to be delivered to China warehouse (sometimes delivery fee is waived depending on seller). *Warehouse is where your goods are stored for packing and shipping. At China warehouse, agents would check, pack & weight parcel for you, then ship to your doorsteps by air / sea (you will have to select a preferred shipping method based on your budget). *From my bad experience shopping on Taobao SEA, the shipper were the ones who pack and weight. They couldn't care less if your parcel would be prohibited / hold by customs. You have to solve this yourself and go back n forth on what's going on and pay even more for nonsense and to ship your orders again. 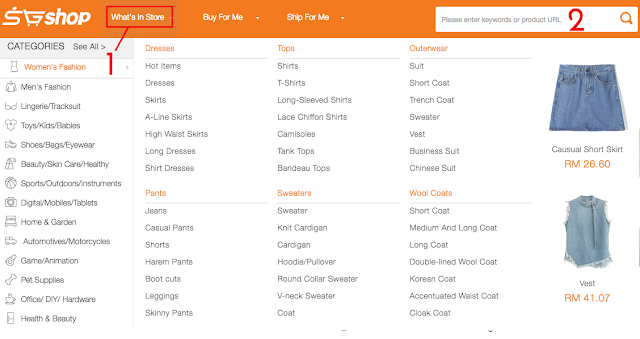 When you go through an agent like SGshop, they understand which shipping method would be the best and advised you on it. 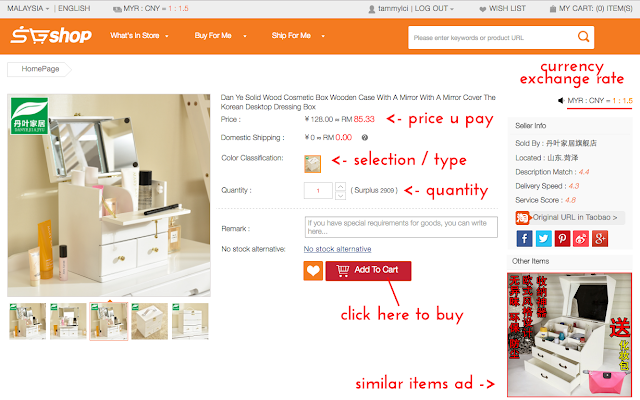 At SGshop, my good indicated which shipping method should go for what items I purchase. For example, battery goods cannot be ship by normal air. It's best by sea or special care shipping (expensive). They also inspect your goods when it arrives at China warehouse so you don't have to stress and go through the nightmare of returning defective goods or wrong orders. It's a locally registered company founded in August 2011 to help consumers buy and ship their desire goods from Chinese e-commerce websites like Taobao. Understanding the perils (and nightmare) of online shopping on Chinese e-commerce websites, they're committed to giving you the best shopping experience. Their efforts in partnering with the best logistics (delivery) taking the worry out of international shipping and making it fast, reliable and affordable. "As your authorized purchasing agent, we will assist you with purchasing from your favourite international merchants (eg. Merchants in China). 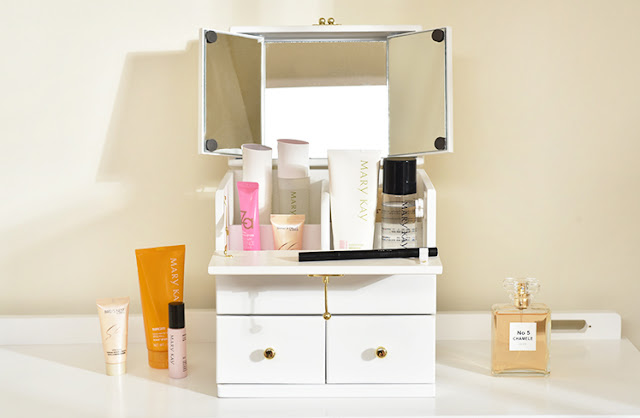 You may browse our extensive range of products and narrow your search with enhanced filters to shop by best-sellers, category and price range. Our shipping and delivery speed guarantee also ensures that you receive your purchases within efficient time. That’s not all, we also offer you the lowest rates for international shipping and local delivery!" - SGshop. *Click on the service to find out how it works. Yes there will be extra charges on top of the goods you buy since you're engaging an agent to help you do all this work. There's the Service Charge + Clearance fee RM0.98 per parcel. Total of 8% = (Product Price paid to seller + China Domestic Shipping paid to seller + International Shipping + Clearance Fee) * 8%. OMG, So How Do I Start Shopping? First just register for an account on SGshop.com.my. I would recommend for beginners to go for the "Buy For Me" service (this service is chargeable). When you're a pro already, go for Ship For Me so you can save on agent service charges. Here's a simple guide for you to get started. Just to explain the stages of your order. Pending payment meant anything that requires your attention to make the payment would be here. E.g delivery payment / order payment revision. Problematic Order means, somehow the order you made has changed pricing has become an issue (price change). The agent would not go ahead to purchase until you say ok. Arrived China Warehouse means your goods has arrived at China Warehouse. It can be stored there up to 30 days by the agent. My collection is a collection of your orders. Completed means your order has been successfully delivered and received by you. If you notice, in my order history one of my acrylic storage is under "Sending to Malaysia" status. 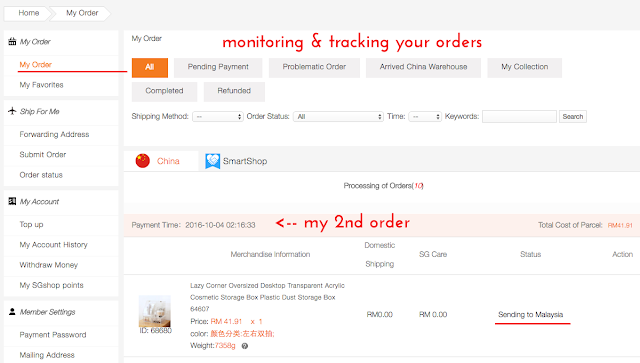 I paid only RM41.90 for that order (excluding shipping and agent fees). SGshop has regular promotions that sometimes you can get lucky on, like free agent fee promo / free shipping sea promo / discounts on shipping. I was lucky to get on the free agent fee promo early October. If this is all too confusing just refer back to SGshop's FAQ page and "Buy For Me" how it works tutorial. You'll soon get the hang of it like I did :) just follow your online shopping instincts haha!!! - Valid until 31st October 2016. - Customers who use the discount code to purchase are entitled to enjoy 25% off for service change. - Only applicable for "BUY FOR ME" purchase order (1st payment) must be placed and paid within the validity period to enjoy the discount. I think these storages is what my sister has been hunting but couldnt find much locally without costing a bomb.. She really need to see these..